What is wrong with my grass!? Hello, if someone could please help me and tell me what is wrong with my grass. This picture was taken in a high traffic area. On the other side of my driveway the grass looks perfect and full! This side however, is thin and dull. Do you water it? When you spread your hand on it does it seem crispy like chips and dry? If yes water it. Do a lot of people step on it? Do you collect your grass clippings with your lawn mower bag? 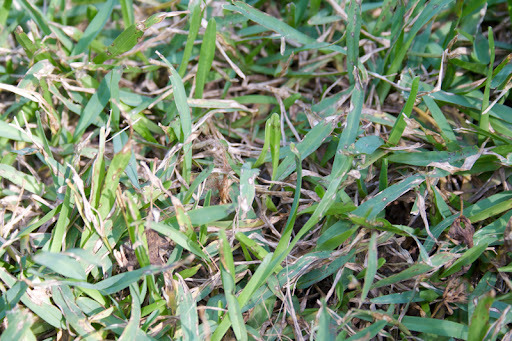 Please help ID my grass + what's wrong?